THANK YOU Rutgers Nation for answering the call and helping us reach this amazing milestone! You are leading the way in our pursuit of excellence and we look forward to continuing to write this next great chapter together! Rutgers is committed to building championship contenders in the Big Ten. This commitment means the university must build premier training facilities for elite student-athletes from New Jersey, the nation, and around the globe. To fulfill this objective, Rutgers Athletics is embarking on the R Big Ten Build, a comprehensive campaign to raise $100 million for new or upgraded athletic facilities. 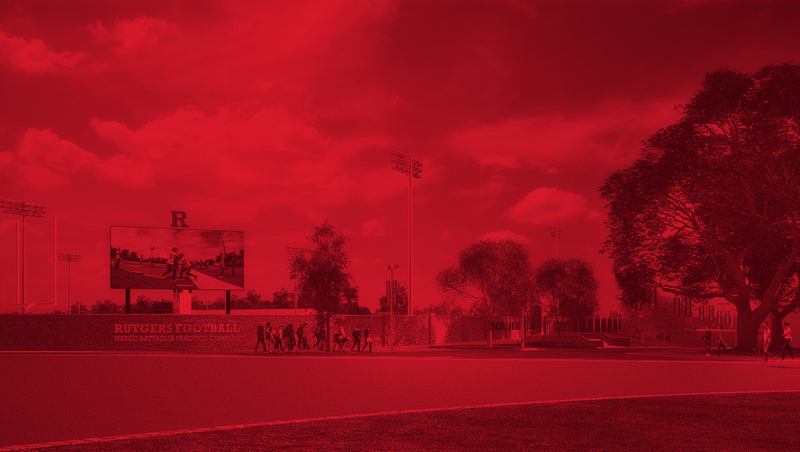 Since its launch in January of 2016, the campaign has brought in four of the largest gifts ever made in Rutgers Athletics history led by a strategic partnership with RWJBarnabas Health. Through this partnership, the first of three facilities will be the RWJBarnabas Health Athletic Performance Center which broke ground on November 1st. 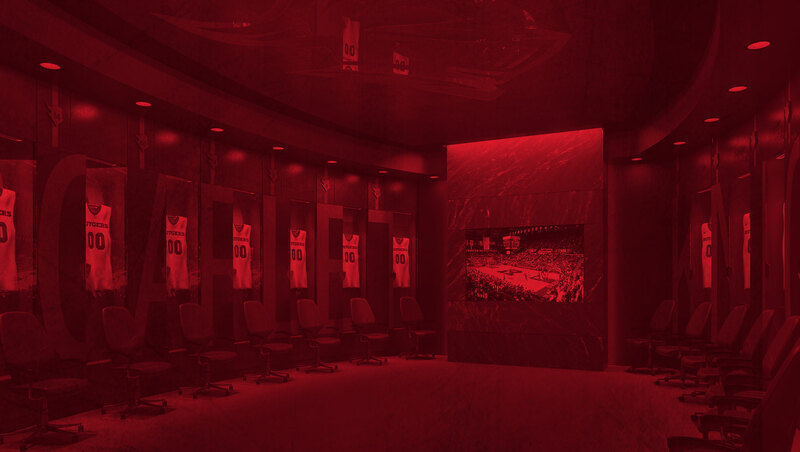 RWJBarnabas will become the exclusive health care provider for Rutgers University and Rutgers Athletics. Phase I of the Big Ten Build, created in collaboration with the University Physical Master Plan, includes three projects: a Multisport Training Complex (RWJBarnabas Health Athletic Performance Center), adjacent to the Rutgers Athletic Center (RAC), the Gary and Barbara Rodkin Academic Success Center that will also serve as the new home for our Lacrosse and Soccer programs, and an enhanced Football Training Complex, at the Hale Center. 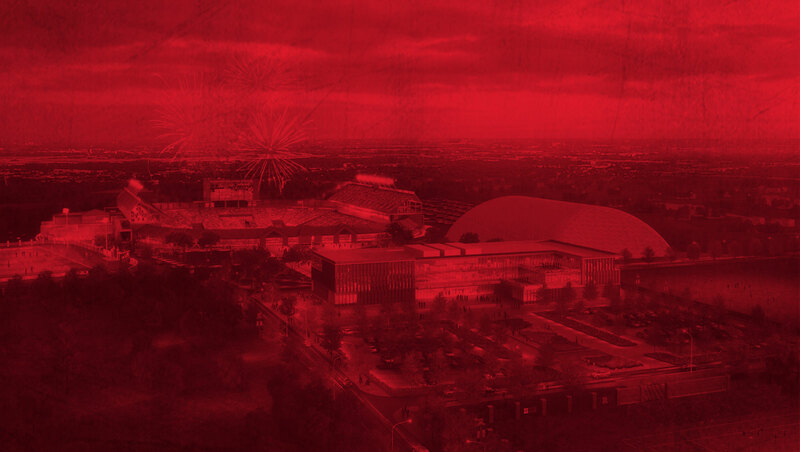 These pivotal projects will result in additional square feet of critical training and academic space and will have a dramatic and wide-ranging impact on all 24 Rutgers athletic programs and on the over 600 student-athletes who represent Rutgers on a national stage. The RWJBarnabas Health Athletic Performance Center and Integrated Parking Facility will satisfy program needs for Rutgers' basketball program and other varsity teams currently accommodated in recreation facilities. The Gary and Barbara Rodkin Academic Success Center Lacrosse and Soccer Training Complex serve to support the academic achievements of our Rutgers student-athletes and will also include state-of-the-art training amenities for men's and women's soccer and men's and women's lacrosse. The Football Training Complex is home to administrative and academic services, as well as training facilities for the football program. Rutgers is moving forward with unprecedented energy and purpose. A forward-thinking strategic plan and historic fundraising successes have created momentum across Rutgers that continues to build. 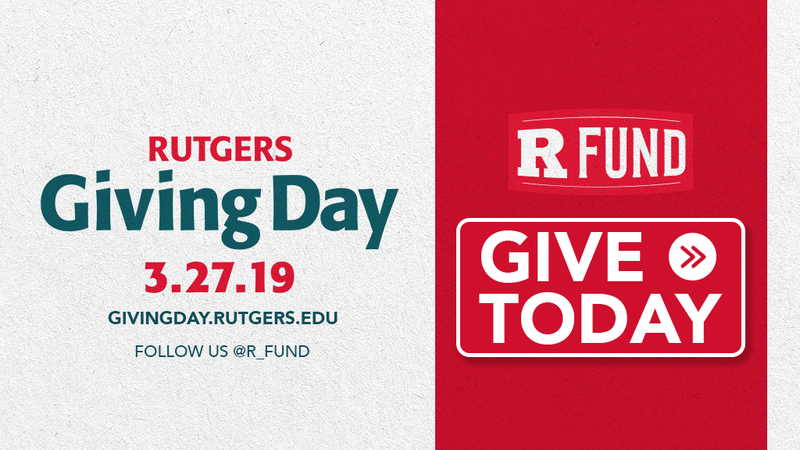 Reinforcing this momentum is crucial to ensuring a bright future for Rutgers and for the people and causes the university reaches worldwide through education, research, and service. Six targeted campaigns centered on the theme of Empowering Momentum will advance ambitions across the university. One of these campaigns aims to strengthen Rutgers Athletics through new or renovated facilities. These facilities will enable student-athletes to compete at the highest levels and help Rutgers build championship programs. R Big Ten Build will have a dramatic impact on all Rutgers athletic programs by providing a first-class opportunity for the university's student-athletes. Invest in this critical facilities project and help lay the foundation for championship athletic programs at Rutgers. Call the R Fund team at 848-932-7629 to discuss naming opportunities, project details, and how you can make an impact.